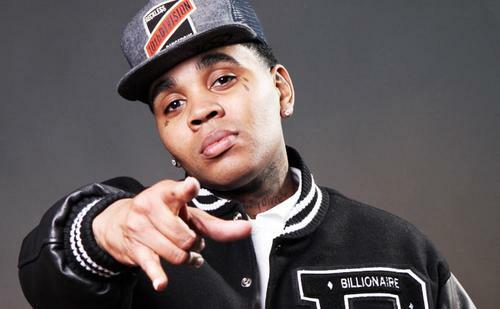 Kevin Gates is known for saying "I DON'T GET TIRED" well I'm sure he's going to get super tired of the cops. The Police are considering him a witness to a shooting that went down at his show in Kentucky. Head inside for the full story. Yandy Smith and her boo aka fiancé Mendeecees Harris welcomed their baby girl in the world today! The couple currently have one son and now a princess. Mendeecees has 2 other sons by two other women. The name of the baby has yet to be released. However images of Yandy preparing for delievery and the capture of the baby's little hand was shared on Mendeecees Instagram, Congrats to the lovely couple. Head inside to see the pictures. 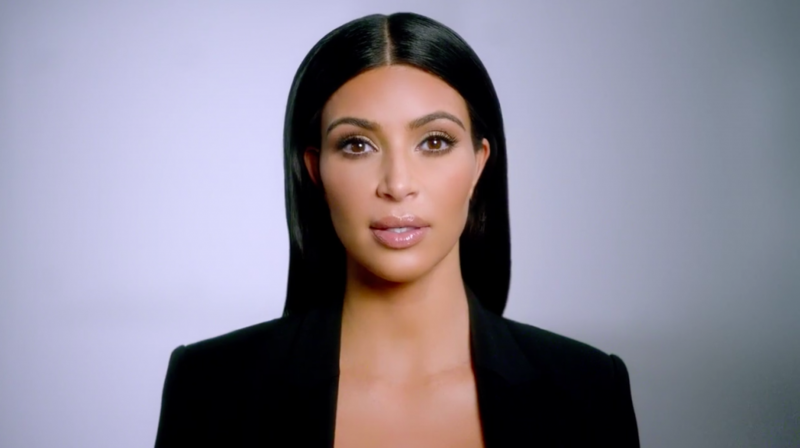 Kim Kardashian West has an important message for everyone about unused data. Stop letting your carrier take back those unused megs & gigs at the end of each month. You’re missing out on so many amazing things. Like photos of Kim’s outfits. Or Kim’s vacation videos. Or even more of Kim’s outfit photos. 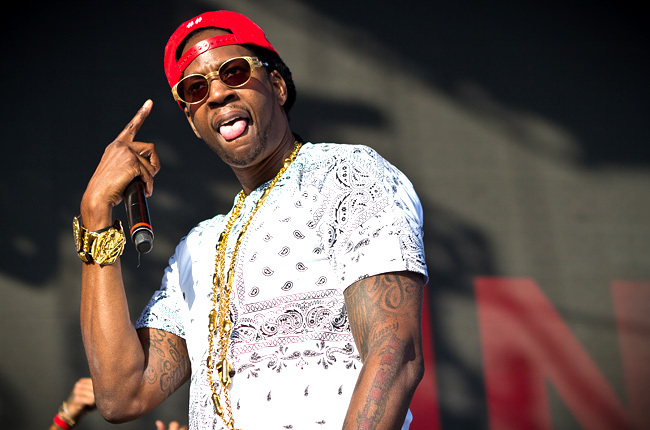 Tauheed Epps aka 2 Chainz formerly known as Tity Boi is considering running for Mayor in his hometown of College Park, GA. 2 weeks ago 2Chainz got Ms.Nancy Grace together over the legalization of Maryjane aka WEED. So now I guess he is ready to be the next Obama of the hood. No SHADE, I promise you. Martin had a dream, so I'm NOT knocking his. Read more inside. Nicki Minaj "My Time AGAIN" showcases the superstar at her most raw and uninhibited as she prepares to release her most introspective album to date, "The Pinkprint". Head inside to watch NOW. Although she did not win on Cycle 3 of America's Next Top Model,YaYa DeCosta is killing the game. Her current buzz is her highly anticipated role as the late great Whitney Houston. The biopic is set to air on Lifetime Saturday Jan. 17th. In the meantime YaYa has released images from her #ImEveryWoman photo campaign. Did she nail it? I say HELL YEAH! !See more inside. Music icon Stevie Wonder will be honored by the The Recording Academy, in a two hour special "Stevie Wonder: Songs In The Key Of Life--- An All-Star GRAMMY Salute"
Current performers include: GRAMMY nominees Chris Martin of Coldplay, Usher and GRAMMY-nominated singer/songwriter Janelle Monae as well as seven-time GRAMMY winner Willie Nelson. The special will take place at Nokia Theater L.A. Live on Tuesday, Feb. 10 and will be broadcast in HDTV and 5.1 surround sound on the CBS Television Network on Monday, Feb. 16 from 9–11 p.m. ET/PT. Additional performers and presenters will be announced shortly. "I really respect him and enjoy working with him. We’ve definitely grown closer in the last few months. I feel very fortunate to be working with him, and I admire him as a musician and what he’s done with his business. Being his artist, I feel fortunate that he believes in me. People definitely see us around a lot together (laughs), but we have a very cool relationship. I think it’s a relationship to be protected because the world has something to say about everything. If it’s something worth anything, I think it’s best to enjoy and live for yourself. So yeah, that’s probably the best answer I can give you (laughs) "
Girl I don't blame you. Like they say a PRIVATE LIFE IS A HAPPY LIFE. WOW this is major!! First a Golden Globe Award NOW an Oscar nomination!! This makes me really happy because it shows that REAL music is still appreciated and NOT just within our culture. The dynamic song "Glory" is from the movie Selma and check this out TODAY is the birthday of Martin Luther King Jr, Amazing!! The nominees for Best Original Song were announced today and includes; Common and John Legend's "Glory" from Selma, the Lonely Island/Tegan and Sara for "Everything Is Awesome" from The Lego Movie, Rita Ora's "Grateful" from Beyond the Lights, "Lost Stars" from "Begin Again". 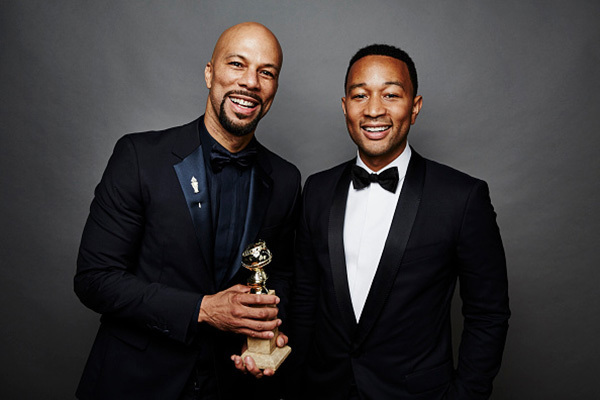 First the duo took home a Golden Globe Award for their dynamic track 'Glory' from the movie Selma. 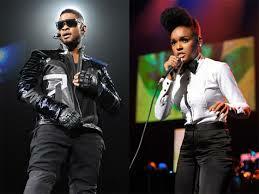 Today, Thursday (Jan.15) the rapper and singer have been nominated for an Oscar at the 87th Academy Awards. "Blessing! Thank U to @theacademy 4 nominating “Glory” by me and @johnlegend for @selmamovie especially on MLK bday!" "So grateful for @TheAcademy Award nomination for GLORY!!! On MLK's birthday!! @SelmaMovie @Common"
Future released some new heat and I LOVE IT!! Yes fufu may be doing Cici dirty but the dude drops bangers! 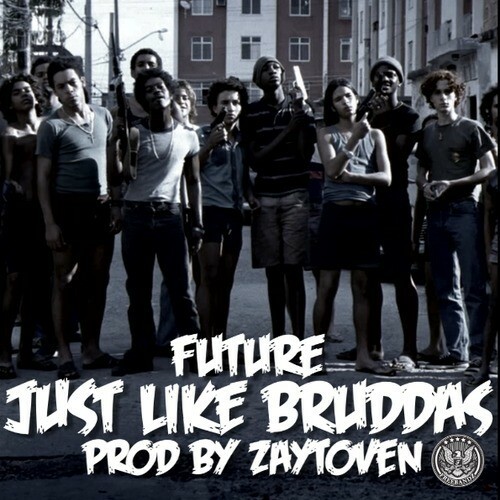 The track "Just Like Bruddas" produced by Zaytoven shows love to his bros from another mother. The tandem’s Beast Mode mixtape is set to drop tomorrow. Listen to the track inside.